As broadband becomes more ubiquitous and the ability to get video over the Internet becomes easier, the separation between Internet video and cable video become more artificial. Finding ways to watch cable video on your computer or Internet video on your TV becomes more valuable all the time. Here are a few excellent solutions for having home TV sent over Internet to the computer or the other way around. If your primary goal is to be able to watch the programs from your DVR or TV anywhere in the world then the best choice is Slingbox. This attaches to your DVR and let you access the video from it on your computer anywhere you can get internet access by sending your home TV over the Internet to computer. 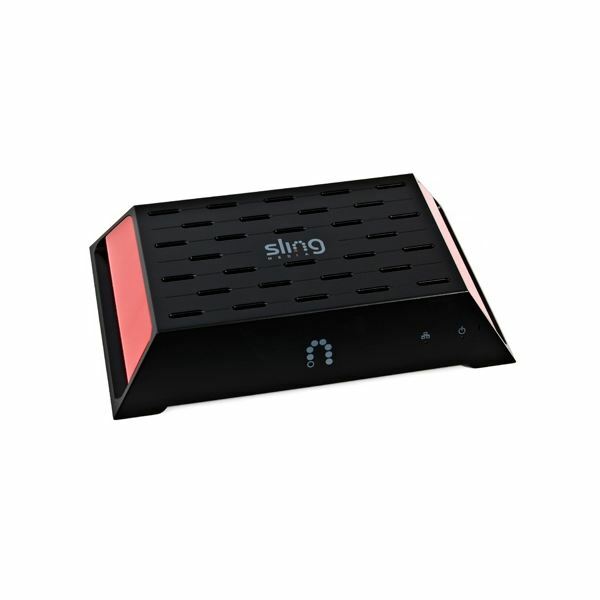 Slingbox costs 299.99 and can be found at the Slingbox website. A number of boxes can connect to your TV and let you play internet video. These include Roku, Boxee, Google TV, Apple TV and to a lesser extent even the Xbox 360, PlayStation and more. These all have limitations on that can be played, but the best of them can access, Hulu Plus, Amazon movies, Netflix and a lot of free streaming video online. These can also give you access to podcasts, Pandora and other audio products as well. If you own an Xbox 360, PlayStation 3, Wii or a smart phone, PlayOn is able to connect to these devices over your network. There are two advantages to this over a typical set top box. You don’t have to buy more hardware and the software is less expensive. In addition, because the media is streaming to your computer first, it helps get around many of the artificially created barriers to watching the video on your TV. The interface and difficulty of using PlayOn will vary depending on the device you use and the interface isn’t perfect, but if you want video from your computer to play on your big screen TV PlayOn is a good solution. Modern HDTV is as close as or closer to a computer monitor than to a standard definition TV and it is possible to connect a TV. If all you want to do is use your HDTV as a computer monitor, it is mostly a process of finding the right cables and adaptors. For the desktop, look at the video card. The most common of these is the s-video jack. This is a small round ninepin jack, which should be next to where you plug in your monitor. For a laptop or computer without an s-video jack, you can typically use the more typical VGA jack for a monitor. In either case, you will also need to check the jacks on the TV. With some luck, you will find two that are the same, making it very simple. Even if all your TV has is the coaxial cable in, you can connect it with the right adaptor. This will let you use your home theater system as a computer monitor and give you access to everything. There are a number of reasons to have home TV sent over the Internet to your computer. The ability to record, edit and save the video in formats as well as simply being able to watch it. The good news is that there almost all video coming into your computer is going to use a coaxial cable. What you will need is a TV tuner card. These are sometimes built into your video card, and if there is a place to plug in the cable there is a good chance it does. Otherwise, you can get external TV tuner cards, which should allow you to play cable on your PC or laptop reasonably easily using software that comes on both PC and Macs.